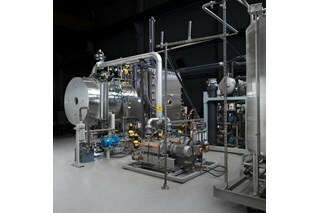 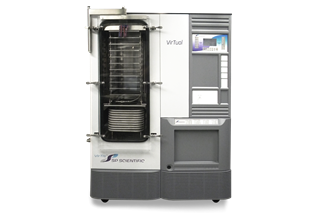 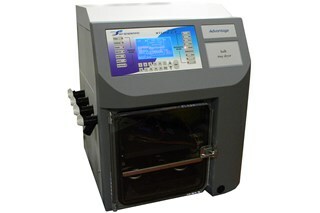 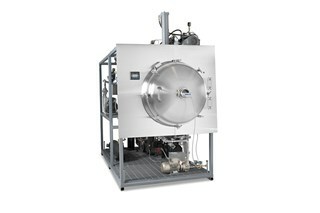 VirTis is one of the most established freeze dryer manufacturers in the world. 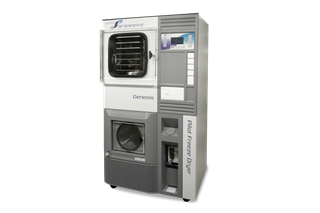 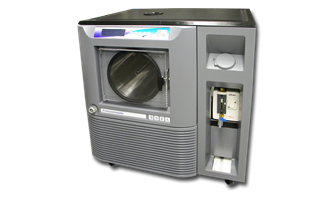 Combined with FTS Systems, the SP Scientific freeze dryer group of products and services is one of the most technically innovative and superior freeze drying manufacturers today. 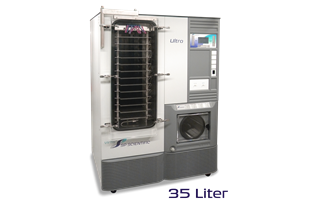 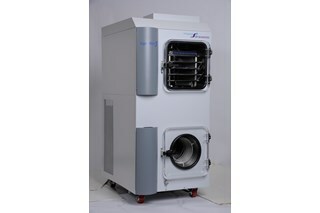 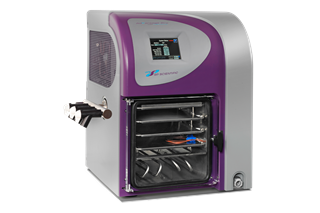 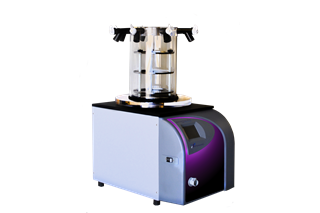 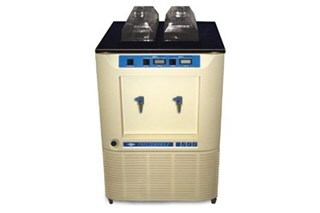 The company is focused on on understanding the freeze drying needs of researchers everywhere and dedicated to providing top-quality equipments with superior application and technical support.